Have you ever been stuck in a meeting at work, looking out the window, daydreaming about being outside instead of stuck indoors? 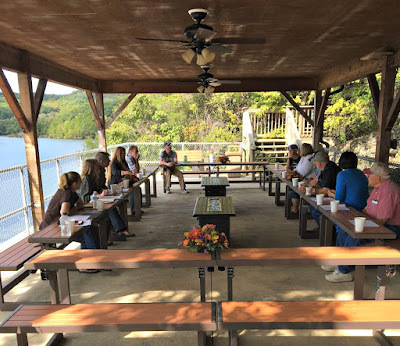 Well, the Missouri Caves Association (MCA) solved that dilemma for their members by holding their meeting in the lakeside pavilion at Bridal Cave & Thunder Mountain Park. The MCA's annual fall meeting was held outdoors amidst the natural beauty of our scenic Lake of the Ozarks attraction on October 5, 2016. Owners and operators of showcaves from across Missouri and Arkansas were given a behind the scenes tour of the entire operation here. After the in-depth tour, the entire group gathered in the pavilion for a delicious lunch provided by The Butcher Shop in Camdenton. Following the meal, the meeting took place overlooking the breathtaking Lake of the Ozarks. If you haven't had the chance to experience Bridal Cave in person, you can get an online 360° peek inside through our website. 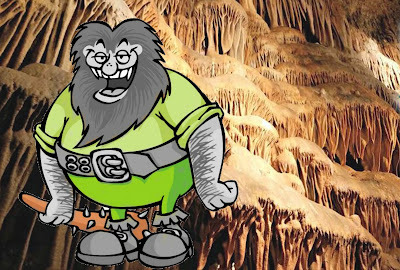 If you have been here before, you can relive the visit in a whole new way, plus we've hidden a fun reason to check out Missouri's most scenic cave tour through your computer or mobile device screen. Just in case you are unfamiliar with what a virtual tour is, it is defined as a simulation of an existing location, usually composed of a sequence of videos or still images. When you visit the Bridal Cave virtual tour on Google, it allows you to zoom in, zoom out, and use the mouse to click and drag your way around the photo as if you are standing in the center and slowly spinning around. Pretty cool, and a very intriguing way to see a part of the natural beauty that awaits you inside Bridal Cave. Family Fun at the 2016 Pumkin Chunkin Palooza! 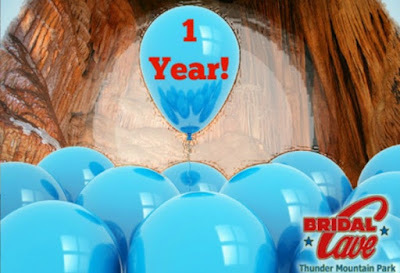 October brings with it another wonderful, family friendly event at the Lake of the Ozarks. 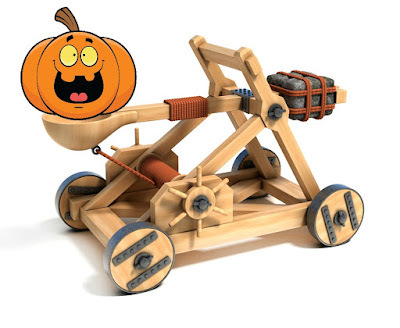 The Pumkin Chunkin Palooza will be happening on Saturday, October 15, 2016, and Bridal Cave & Thunder Mountain Park want to make sure that you have all of the important information to attend this fun event.